When UK resident Janet Granger quit her unexciting library job in 1996, she had no idea that merging her embroidery skills with her love of all things miniature would lead her to create a business that has acquired enthusiastic patrons the world over. Dollshouse Embroidery Kits from Janet Granger is located at her residence in the lovely countryside of the Peak District in the middle of England. 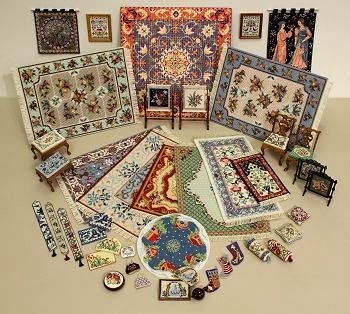 Fellow aficionados of dollhouse miniatures can easily go online to purchase Janet’s designs, including an array of carpets, wall hangings, bell pulls, cushions, samplers, fire screens, chairs and Christmas stockings. 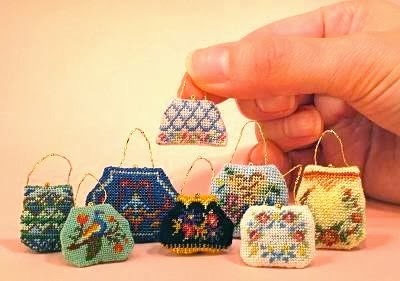 For vintage purse lovers, Janet has offered a selection of exquisite miniature needlepoint handbag kits since September 2012. The kits, which consist of everything a crafter needs to make his or her own needlepoint bags, have romantic names including Berlin Woolwork, Delicate Flowers, Elegant Peacock, Jazz Age, Jewel, Pansies, Rose Reticule and Shell Pink. Janet explains that it is necessary to implement a number of strategic design decisions during the process of miniaturizing such items. Her goal is to make the designs as easy as possible for the customer to satisfactorily complete the kits. Some customers own dollhouses, or are making a gift for a dollhouse owner. Often, the scale size replica owned by a client is a “Victorian ladies emporium,” requiring numerous purses in order to create an elegant—but miniaturized—window display. Janet conveniently offers the option of purchasing a set of eight handbag kits, in addition to individual kits on her user-friendly website, which receives hits from all over the world. 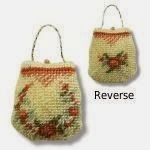 Although the purses are very small, Janet says they are not difficult to make, even for the novice. Needlepoint is akin to doing a half cross-stitch, which is fairly simple. The fabric is silk gauze, and the stitching is worked on silk gauze mounted in a card with an aperture, with the gauze taped to keep it taut. 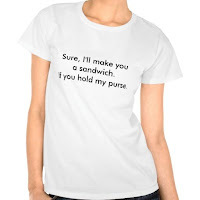 She also offers a series of free online tutorials on her website, with exact instructions. 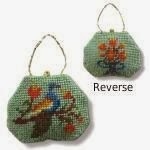 Even more wonderful news for those who love these gorgeous, vintage-look tiny purses is that Janet has added a different style of bag to her repertoire. 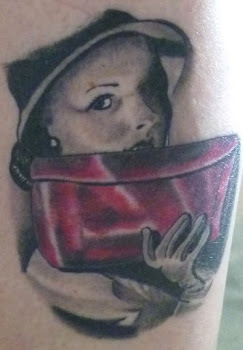 “The original eight handbag kits have been so popular, that it has made me think of other types of bag design that could be done ‘small,’ so on February 1, 2014, I launched a new set of six clutch bags, so that people with a serious bag habit can now add to their collection,” said Janet. 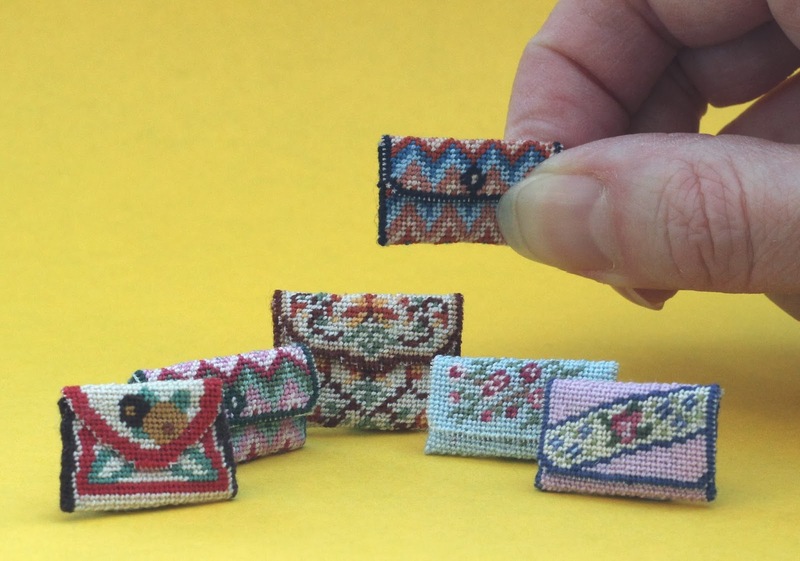 Currently, she is considering creating a line of carpet bags, and those who share an avid appreciation for these miniatures have no doubt that they will be well-received. 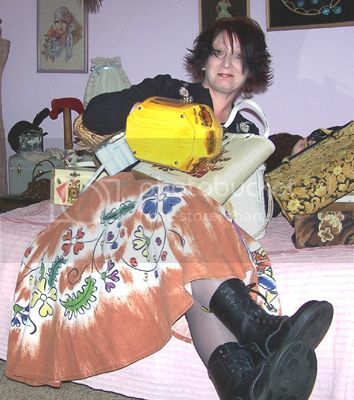 —Special thanks to Janet Granger for the interview and for sharing her beautiful purses with our readers. Photos used with permission of Janet Granger.